Easton is just 25 minutes from Newark with its internationally known Antiques fairs . As well as the large seasonal events which attract buyers and sellers from Europe and Asia, did you know that the showground also hosts a monthly event locally known as 'Runway Monday'? This is somewhere between a car boot sale and an antiques fair and offers all sorts of bargains and interesting pieces from a bygone era. IACF run both fairs and you can see more information on their website. The best time to buy is between 8.00 and 10.00 am and it will leave you with the rest of the day to explore Newark. There are more antique shops, good places to eat and an imposing castle destroyed by Cromwell and his men. Peterborough Showground also hosts a bi-annual antiques fair which is as big as Newark. This is about 40 minutess south of us straight down the A1. There are also plenty of antique shops in towns like Stamford, Horncastle and Uppingham, so we are perfectly placed for many happy days exploring. 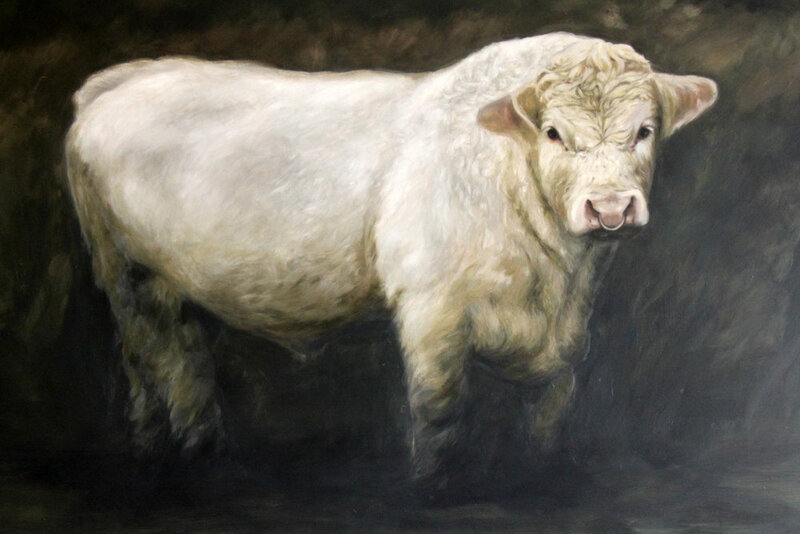 Great works of art, furniture, paintings and ceramics can be seen at Grimsthorpe Castle, Belvoir Castle and Burghley House, but if you are keen to search out smaller galleries the Willoughby Memorial Trust Gallery in Corby Glen hosts regular exhibitions. Check the opening times on their website or facebook pages. Easton Walled Gardens also hosts a regular botanical art exhibition in February so if you visit us then, you won't have far to go! 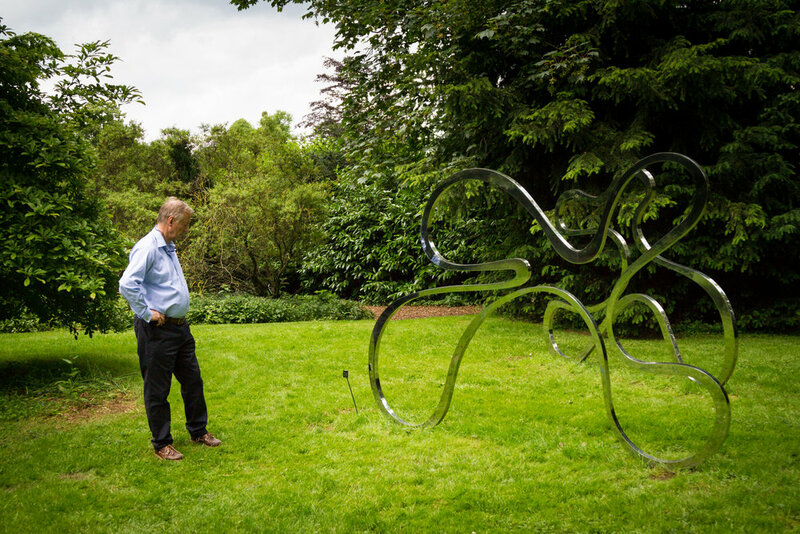 If you love sculpture, the Sculpture garden at Burghley House and the annual summer exhibition at Doddington Hall near Lincoln are definitely worth investigating.